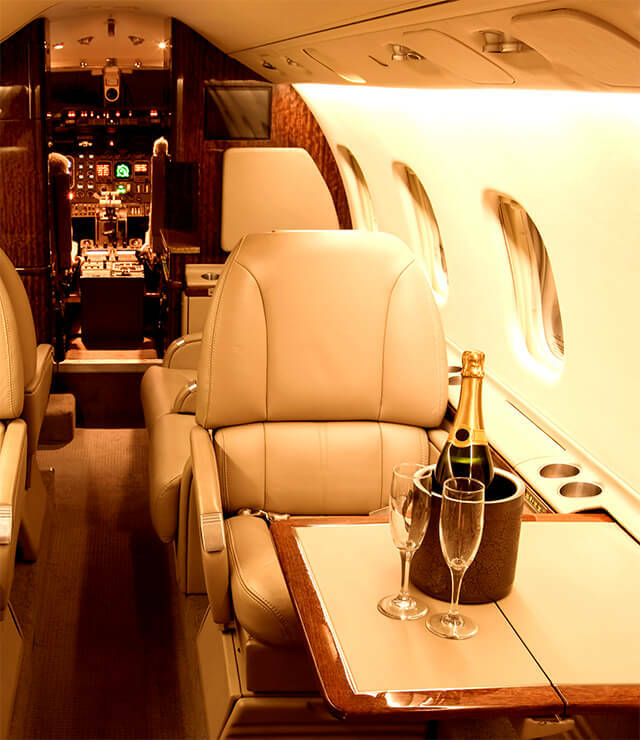 Owning a private jet should be all about pleasure, not paperwork. Air CM Global has its own AOC and team of qualified experts in place, ready to shoulder every element of your private jet operation. We take the headaches and stress out of aircraft management and maintenance, while you sit back and take to the skies. Owning a private aircraft should be the ultimate in luxury and relaxation – but the sheer paperwork involved in jet management can take up time that you don’t have. Now, there’s a simple solution. Air CM Global operates a fully accredited Maltese EASA AOC and has an expert team on hand, to ensure that every aspect of your aircraft management runs like clockwork and adheres to the safety standards set out by the Civil Aviation Directorate. 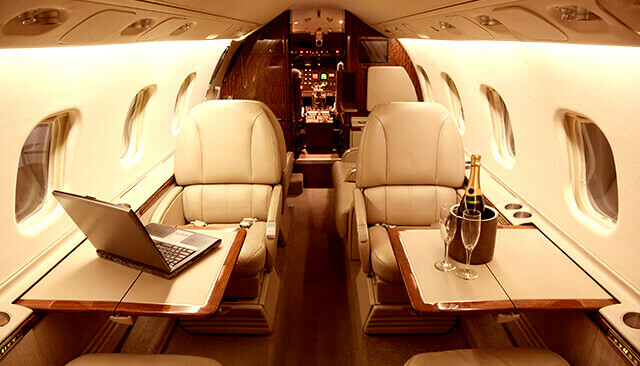 Air CM Global can also help you start generating revenue from an underused private jet. With contacts across the world and a presence at luxury lifestyle events, our dedicated sales team will put your private aircraft into the global spotlight, find the perfect customer to charter it, and ensure that it delivers the maximum return on investment. 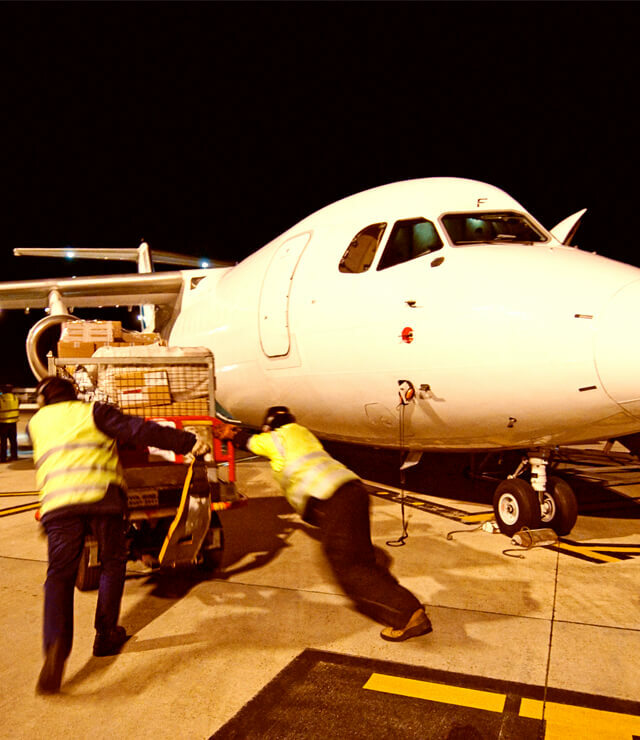 We can also take care of crewing, aircraft maintenance, insurance, operational support and regulatory control. 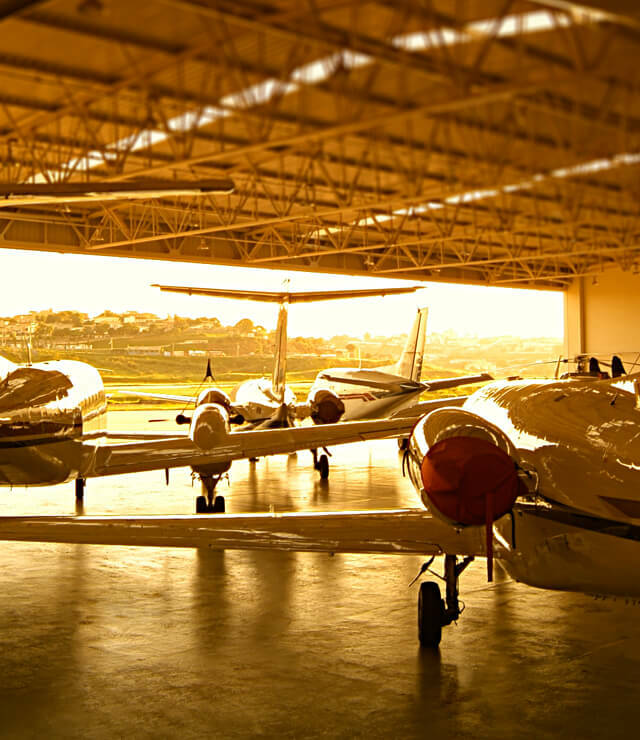 We’re ready to help with every aspect of managing your aircraft. Get in touch by phone or email today, and we’ll create a tailored solution that meets your individual needs.